Step 2. Use USB cable to connect FVDI2 and the computer, but do not connect FVDI2 from OBD2TOOL to the car. Wait until FVDI2 green light on and Softdog red light on, you succeed getting authorization. If FVDI2 red light on or Softdog green light on, repeat the above steps. Xhorse VVDI2 or Flyobd FVDI2 (not FVDI 1st generation but 2nd)? I am gonna buy one of these, just don’t know which one would suite me best. I’ll use it for VAG group clusters changing g6/touran/tiguan etc., immo adaptation, making keys, millage correction. Any advice? 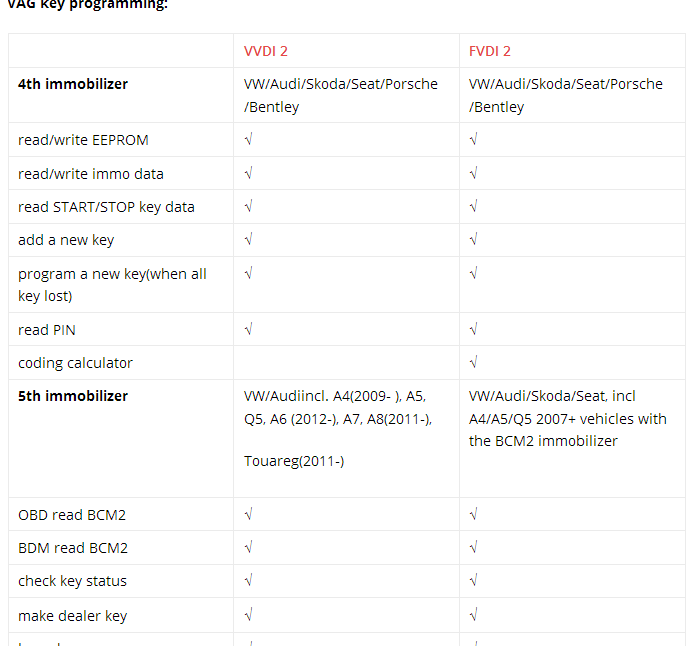 VVDI2 VAG supports VAG cars: VW, Audi, Seat, Skoda, 4th immobilizer Porsche, 4th immobilizer Bentley. 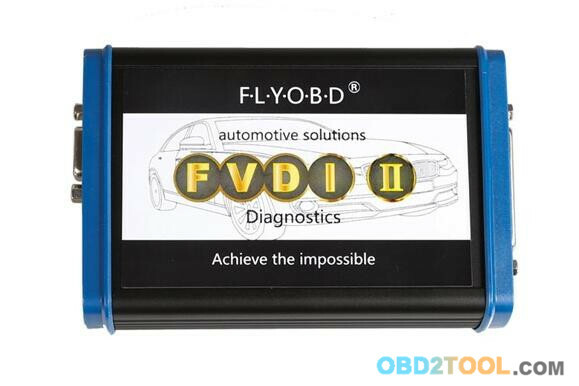 FVDI2 VAG supports VAG cars: VW, Audi, Seat, Skoda VAG-VW, Audi, Seat, Skoda 4th & 5th immobilizer,incl. 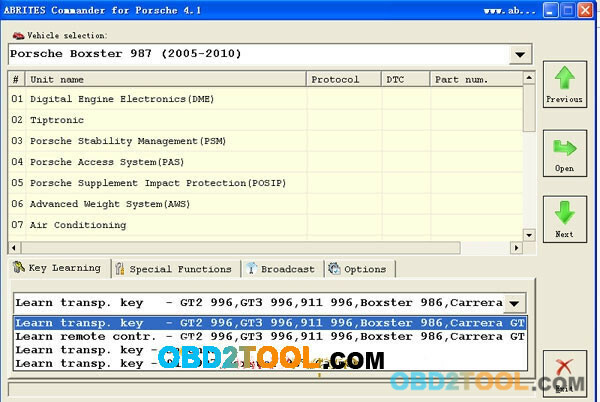 4th & 5th immobilizer AUDI A6/Q7, 4th immobilizer Porsche, 4th immobilizer Bentley. From the charts above, FVDI2 FLY and VVDI2 Xhorse almost share the same functions. 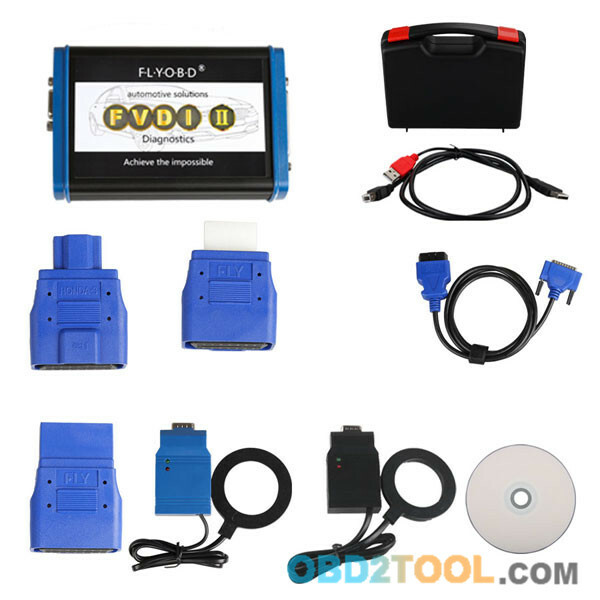 FVDI 2 Commander full kit includes software for VAG – VW, Audi, Seat, Skoda; Porsche; Mercedes/Smart/Maybach; OPEL/VAUXHALL; BMW; Peugeot/Citroen; Fiat/Alfa/Lancia; Renault; Toyota/Lexus; Hyundai/KIA; Nissan/Infiniti; TAG Key Tool; Ford; Volvo;Chrysler, Dodge and Jeep; Mitsubishi; DAF; Bikes, Snowmobiles and Water scooters. 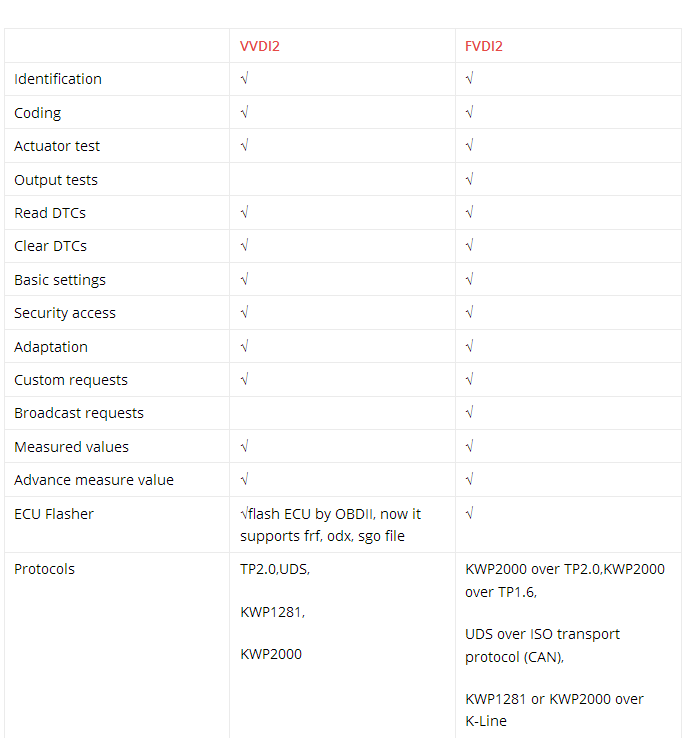 So, If you looking only for VAG + BMW , then VVDI2 and VVDI Prog is way to go. No need any other tool. 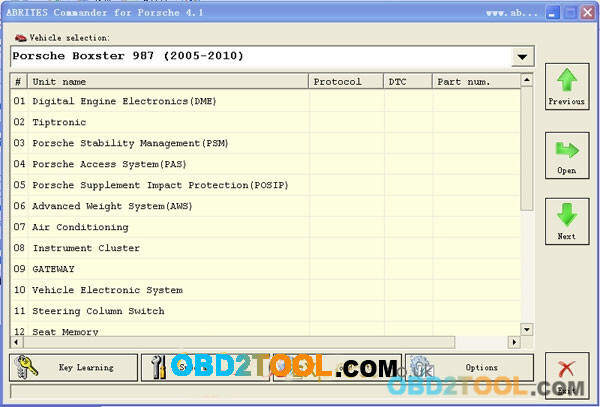 In VVDI2 you have also programmer similar to Tango that you can make keys buy dump, but 90% of VAG and BMW can be done by OBD in VVDI2.